480-456-8888 | How To Increase Your Commercial Properties Street Visibility Through Canopy Maintenance Technics. ​​Canopy Maintenance Is An Important Part Of Tree Maintenance. At CAM Solutions, We Maintain A Light Canopy Of Up To 7’ In Height. We Will Trim Branches Of Up To 2” In Diameter To The Height Of 7’. Our Tree Maintenance Professionals Will Also Remove Suckers At The Base Of The Tree Which Will Continue To Grow And Become Unwanted Branches. ​An Important Aspect Of Canopy Maintenance Is To Keep Sidewalks, Walkways, And Parking Areas Safe For Pedestrians And Property By Helping To Reduce Conditions That Could Place People Or Property At Risk. At CAM Solutions, We Trim Tree Canopies For The Utmost In Safety To Reduce Your Liability. 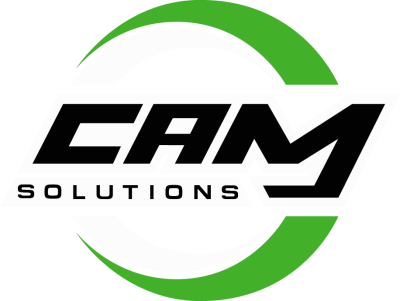 Regular Pruning By CAM Solutions Should Be Performed To Reduce The Chances Of Risk Caused By Dead, Detached, Or Damaged Branches. Trimming Canopies Also Keeps Your Commercial Property In A More Presentable And Aesthetically Pleasing State For Your Clients And Tenants.